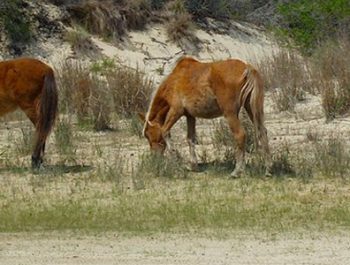 Explore Buxton Woods and miles of pristine beaches on the Cape Hatteras National Seashore by horseback! 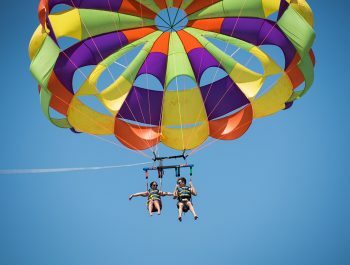 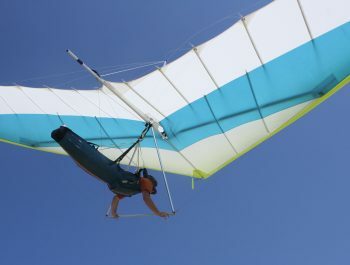 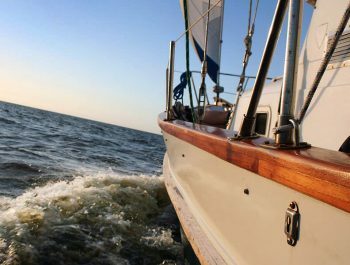 Enjoy the unmatched natural beauty of Hatteras Island from a unique and highly memorable perspective. 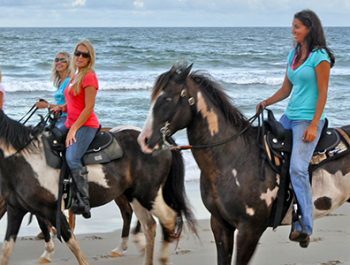 Choose from either a daytime or sunset horseback riding tour.